THE BRANT FOUNDATION IS OPENING A NEW SPACE IN NYC, AND THEIR INAUGURAL EXHIBIT WILL BE A FREE JEAN-MICHEL BASQUIAT EXHIBITION! The inaugural exhibition will bring together Basquiat’s most important masterworks from the Brant Collections as well as from international museums and private collections. Dr. Buchhart says, “The retrospective will show Basquiat as a resolutely contemporary artist who created a foretaste of our Internet society by using cut-and-paste sampling from his surroundings. 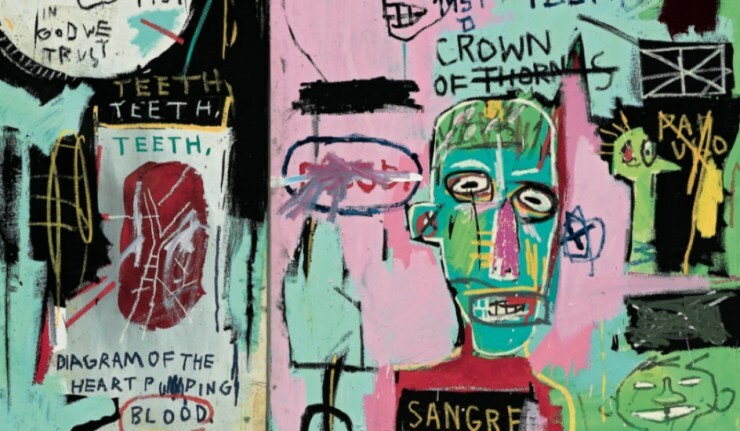 With the astonishing radicalness of his artistic practice, Basquiat renewed the concept of art with enduring impact.” As a collector of Basquiat’s work since the 1980s, Peter M. Brant has amassed a collection of some of the artist’s most important works from throughout his career. This exhibit will run from March 6 until May 12 of this year, with free tickets available. However, to secure your time at the exhibition you’ll have to reserve your tickets through the foundation’s website here.